We are a group of dynamic Jewish business women looking to meet and network with other fabulous women professionals! The meeting begins at 8:15am. Please arrive between 8:00 - 8:15 Please be prompt so that we can start on time. 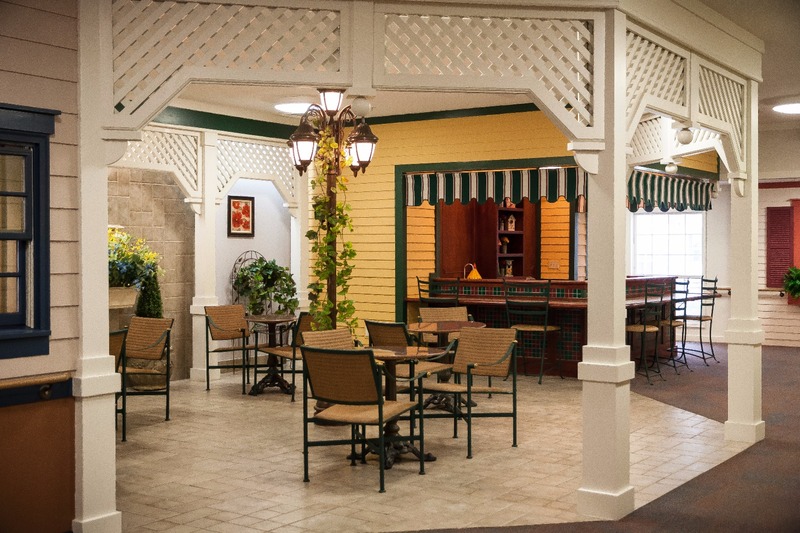 RSVP for [MEETING CANCELLED] West Orange, NJ - Women's Networking - at Arden Courts to add comments! Lisa Bayer has decided to hide the list of guests.